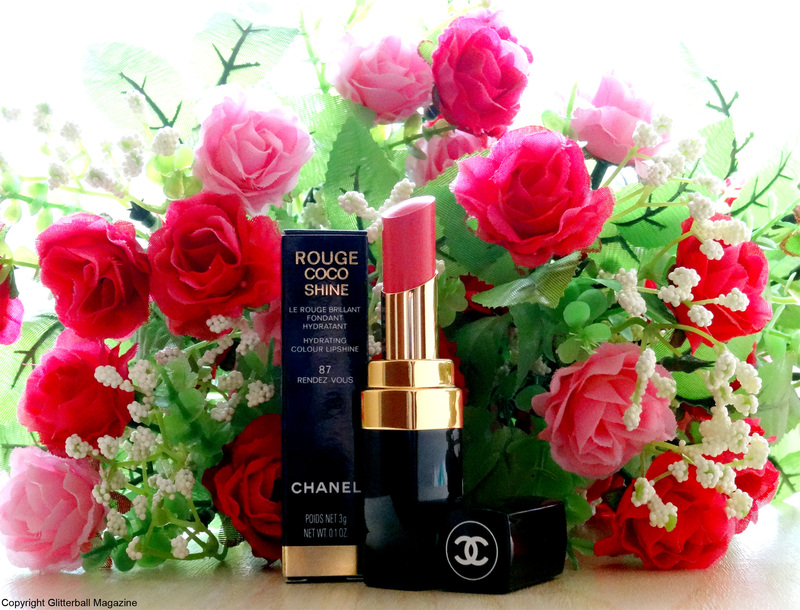 I usually sport vampy lips or a berry red but for a new season I’ve decided to go for a pretty pink colour from Chanel. I couldn’t be happier with my purchase. Sometimes lipstick can be quite drying, particularly with fluctuating weather but Rouge Coco Shine Hydrating Colour Lipshine in 87 Rendez-Vous keeps my lips hydrated with a subtle pink colour. This lipstick is easy to apply and I can choose between sheer coverage with one layer or build up a more intense colour. It isn’t heavy on my skin and has just the right amount of natural shine without being too OTT. I’m a total sucker for wonderful beauty packaging and I adore the sleek design of this lipstick. The interlocking CC’s on the lid is glamour and luxury at its best. You wouldn’t expect anything less from such a prestigious brand, this is Chanel after all. Helped by the meadow foam oil ingredient (which keeps lips hydrated for 8 hours, wow impressive!) the colour is very long-lasting. 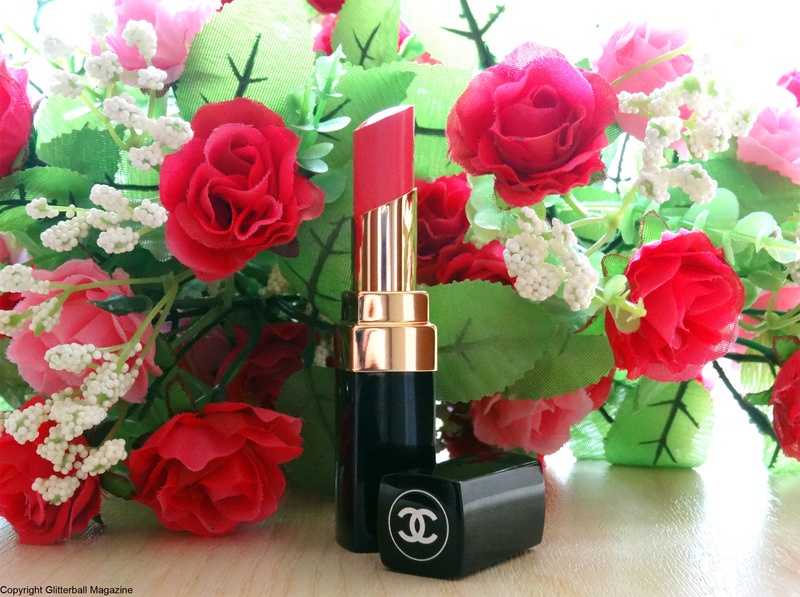 Let’s face it, who has time to constantly reapply their lipstick? It also contains phyto-ceramides to smooth lips and eliminate dryness. How about you? Which lipstick colours will you be wearing this spring?